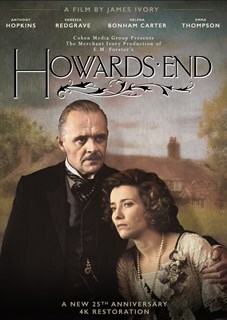 One of Merchant Ivory’s undisputed masterpieces, this adaptation of E.M. Forster’s classic 1910 novel is a saga of class relations and changing times in Edwardian England. 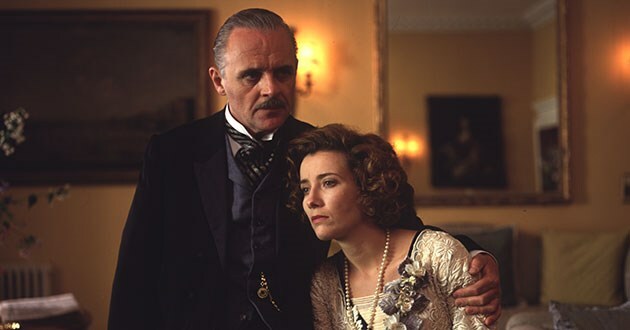 Margaret Schlegel (Emma Thompson) and her sister Helen (Helena Bonham Carter) become involved with two couples: a wealthy, conservative industrialist (Anthony Hopkins) and his wife (Vanessa Redgrave), and a working-class man (Samuel West) and his mistress (Niccola Duffet). 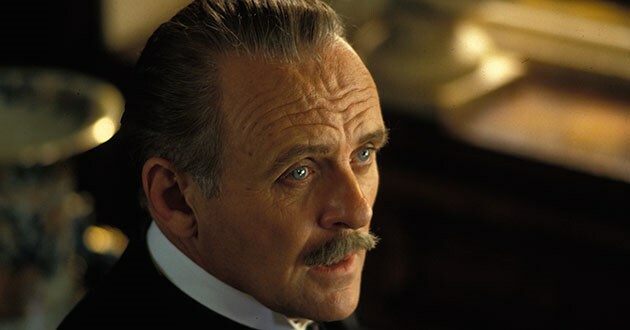 The interwoven fates and misfortunes of these three families and the diverging trajectories of the two sisters’ lives are connected to the ownership of Howards End, a beloved country home. 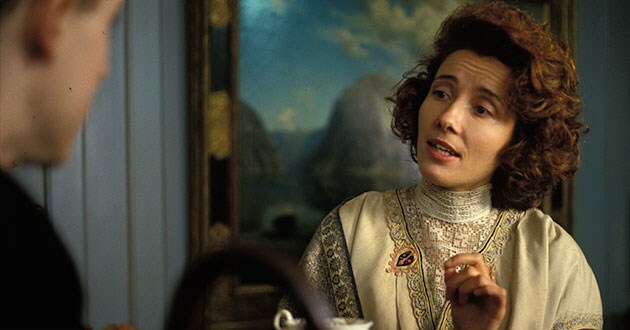 A compelling, brilliantly acted study of one woman’s struggle to maintain her ideals and integrity in the face of Edwardian society’s moribund conformist values.